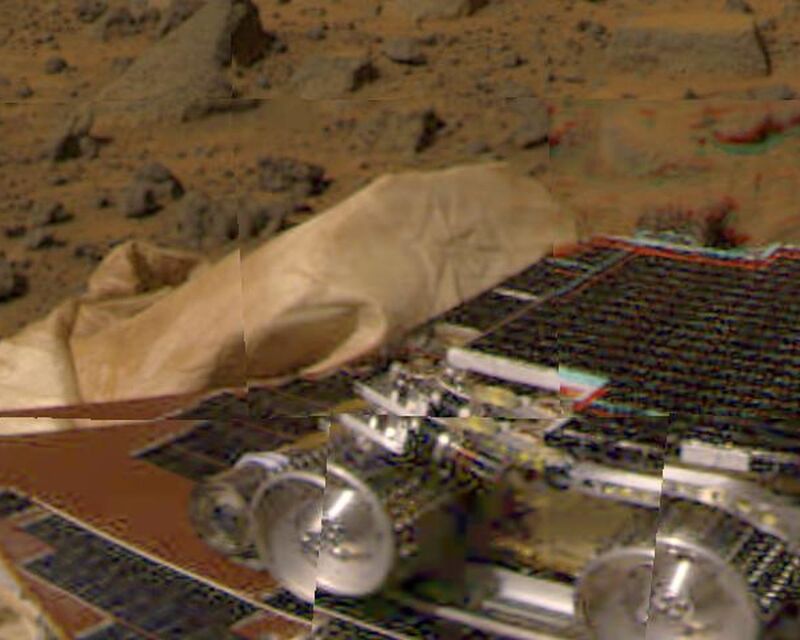 Pathfinder, a low-cost Discovery mission, is the first of a new fleet of spacecraft that are planned to explore Mars over the next ten years. 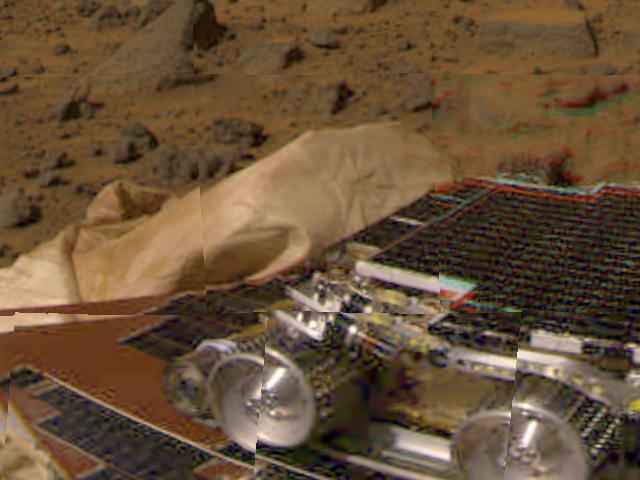 Mars Global Surveyor, already en route, arrives at Mars on September 11 to begin a two year orbital reconnaissance of the planet's composition, topography, and climate. Additional orbiters and landers will follow every 26 months. 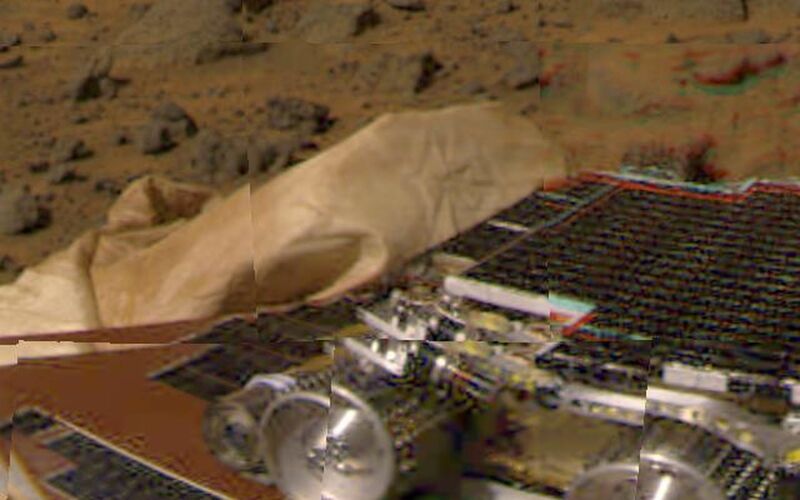 Mars Pathfinder was developed and managed by the Jet Propulsion Laboratory for NASA's Office of Space Science, Washington, D.C. JPL is an operating division of the California Institute of Technology (Caltech). The Imager for Mars Pathfinder (IMP) was developed by the University of Arizona Lunar and Planetary Laboratory under contract to JPL. Peter Smith is the Principal Investigator.